In 334 BC Alexander the Great begins his conquest of the Persian Empire. But his plans for everlasting glory do not end there, and the young king marches towards the Ends of the Earth - the lands of the Indus - on a secret quest. It will lead him to an ancient secret concealed in the myths of the Mahabharata - a secret that is powerful enough to transform him into a god. Present day. In Greece the ancient tomb of a queen is discovered, a tomb that has been an enigma for over 2,000 years. In New Delhi, the Intelligence Bureau discovers unexplained corpses in a hidden lab. Vijay Singh and his friends, now members of an elite task force, are sucked into a struggle with a powerful and ruthless enemy. 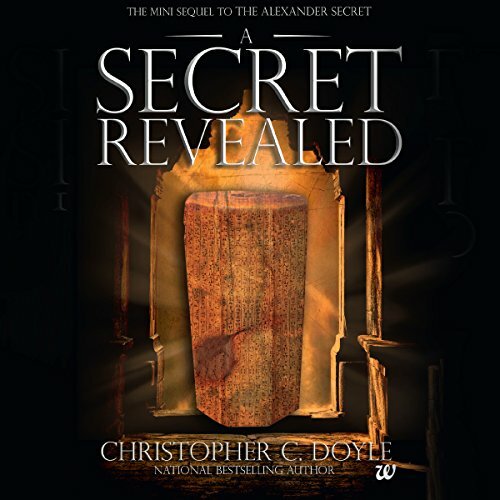 In a deadly race against time, they will need to solve a riddle from antiquity that will lead them to encounter shocking secrets from the past - secrets that will reveal mystifying links between ancient history, the Mahabharata and the ancient enemy with diabolical plans for a future that will hold the world to ransom. 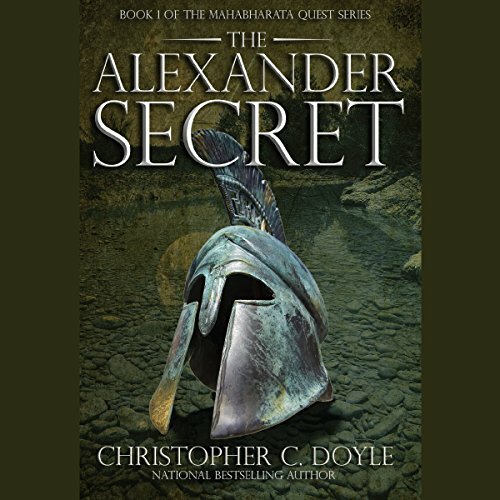 After The Mahabharata Secret, Christopher C Doyle yet again explores the science behind the enduring mythology of the Mahabharata and brings it alive in a contemporary setting. The result is a gripping story that will keep you hooked right until the last minute. 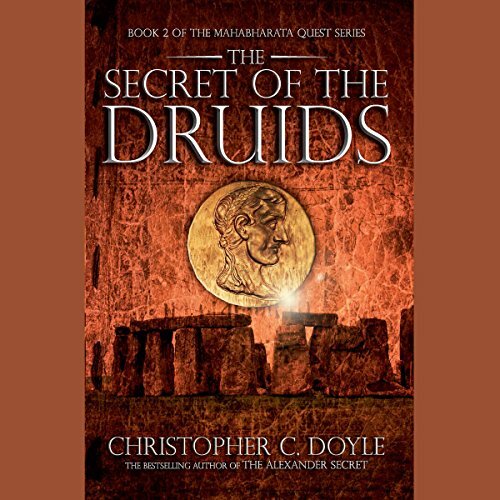 ©2014 Christopher C. Doyle (P)2016 Audible, Inc. In 334 BC Alexander the Great begins his conquest of the Persian Empire. But his plans for everlasting glory do not end there, and the young king marches towards the Ends of the Earth - the lands of the Indus - on a secret quest. It will lead him to an ancient secret concealed in the myths of the Mahabharata - a secret that is powerful enough to transform him into a god. Present day. In Greece the ancient tomb of a queen is discovered, a tomb that has been an enigma for over 2,000 years. The call disconnected. Vijay put his phone down and sat thinking. His mind spun. Who was this mysterious caller? He clearly had an urgent need to meet. So why wait for six months? His explanation didn't make sense. What preparation did he have to do? And what was he going to reveal to Vijay when they did meet? There were too many questions that were unanswered.